✅ Recommended by 97.2% Reviewers. Are you constantly losing golf balls in tall grass and under shady trees? Are you a golfer? Are you tired of spending time looking for the golf ball? Stand out from the rest at the golf club ! 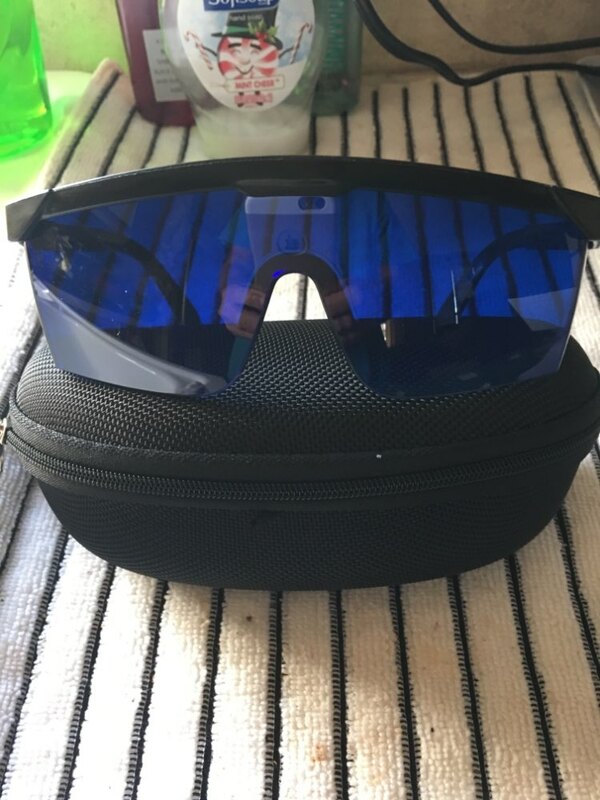 These specially tinted blue lens sunglasses block all dark objects and brighten any light objects. Your white golf ball will glow like its under a UV light. 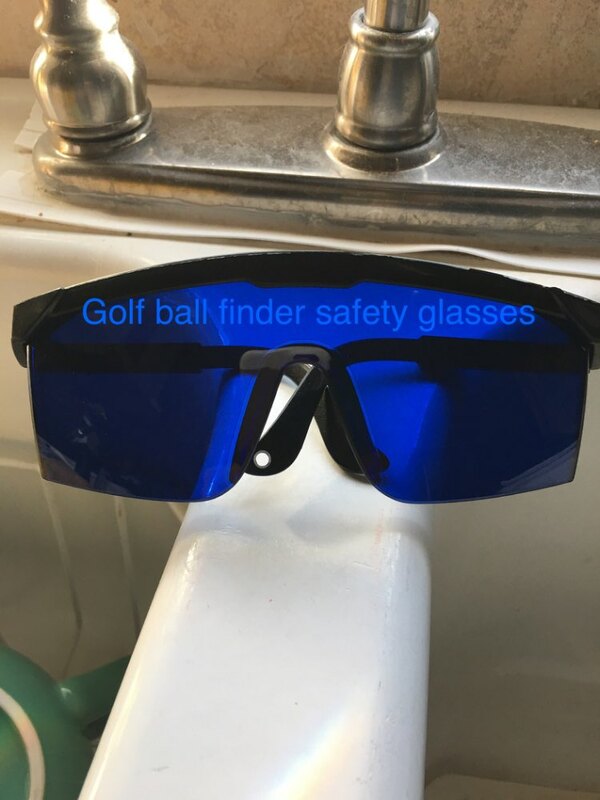 Just pop these on when you can't find the golf ball, even in the grass. Not only are they useful, but also very stylish. 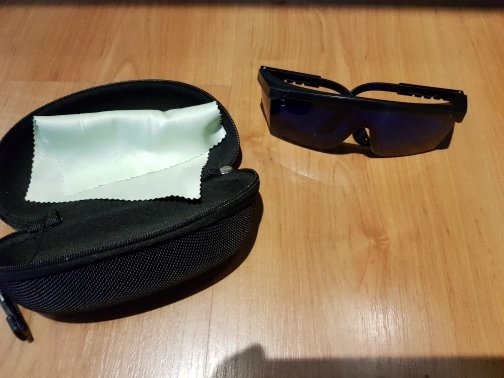 The soft nose pads and temple tips make these golf ball finding sunglasses extra comfortable. The rich blue lenses provide 100 percent UV protection. NOT FOR DRIVING,WILL NOT FIT OVER PRESCRIPTION GLASSES. INDIVIDUAL RESULTS MAY VARY DEPENDING ON VISION. Optimize your playing time by reducing the amount of energy you spend on the most tedious part of golfing. Fast shipping to Chile. 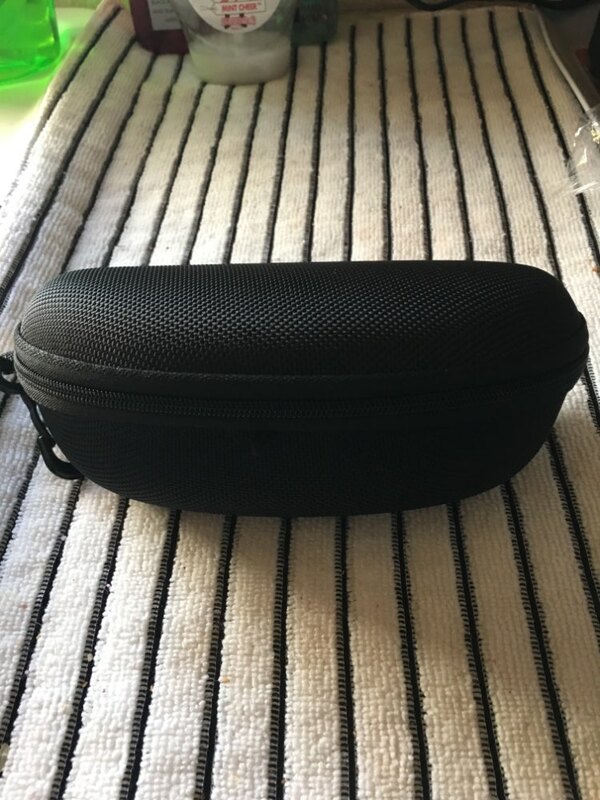 Quality similar to standard safety goggles. really filters red laser lights. Not suitable for green or blue laser types. Item is as description. I have tested the lenses a little more. They decrease the fatigue of red power laser shots but doesn't filter them completely. You see the flash but the intensity is so low that you can tolerate it.